In 2011, Kenny Imafidon was sent to prison for a murder he did not commit. This was a strange turn of events for the young man, who was 18 at the time. He had always been a stellar student in school, and showing an interest in politics and government issues. Born to Nigerian parents, Kenny grew up in Peckham with his mother and younger brother. When he was remanded in prison, Kenny didn’t let that stop his quest for knowledge and a drive for success. He went on to take his A-Level exams while in Feltham prison. Upon his acquittal, Kenny did not sit on his behind feeling sorry for himself. He went on pursue a law degree at BPP University College… and he was awarded a 3-year Amos Bursary Scholarship. Four years after the sordid experience, this young man has put the past behind him and is moving forward. Since leaving prison, Kenny’s passion was ignited to investigate, create and write the series of “Kenny Reports”. The purpose of the Kenny Reports are to raise awareness and articulate the challenges young people and disadvantages communities’ face. The Kenny Reports also provide solutions to issues such as, voter apathy, crime, housing, youth unemployment and youth engagement in politics. The Kenny Reports have been made reference to by; national and local press, high profile publications, professors, service providers, politicians and has also been mentioned several times in parliamentary debates. 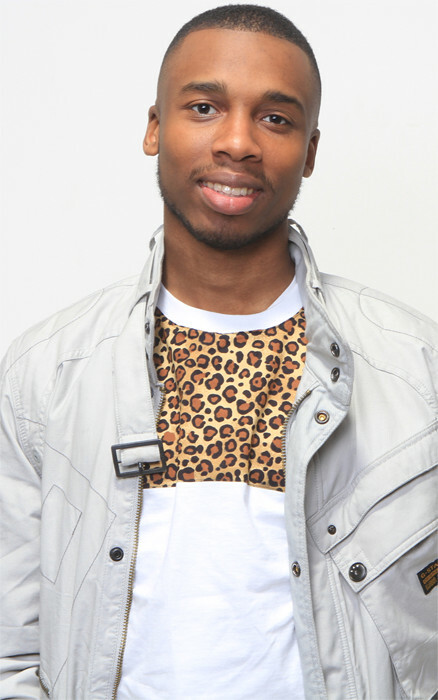 In 2012 Kenny was awarded a 3 year Amos Bursary scholarship to study a LLB degree at BPP University College. He is currently the founding director of ClearView Research Ltd and a trustee of the British Youth Council. As a trustee and director of the British Youth Council, he and his colleagues represent the views of 7 million young people across the council’s networks. Kenny is also a Bite the ballot ambassador. Kenny has had the opportunity to advise and work with various organisations in the corporate, public and charity sector, as well as politicians, civil servants and government departments in the UK and abroad. We are so inspired by Kenny’s story! We can’t wait to see what he will achieve! GOD bless you Kenny. To God be all the Glory! Ahmazing. Thank God that he was able to move beyond that sordid experience and reach for greatness. God bless you Kenny. What a determined young man. He’s really something.